Willow Glen is a bustling whirlwind this time of year. Between decorations, ski gear, and holiday ephemera, “San Jose’s Local Treasure” ends up full of clutter and mess in the back rooms, closets, and garage spaces across the neighborhood. Old town charm takes a lot of “stuff” to pull off—especially when the holidays hit. Every new year, we seem to get a barrage of clients coming to us saying that it’s their New Year’s resolution to finally clean out their garages. They’ve allowed their garages to be taken up with clutter until they’re practically useless even for car parking. These desperate organizers come in droves, seeking creative and efficient ways to get their storage under control. I was recently sitting in the spacious kitchen of a home in the Blackhawk community outside Danville with some clients. They live near the country club, so golf came up. The couple were excellent golfers, with very low handicaps, and their enthusiasm was contagious. They’d gotten each other new clubs last Christmas, and when I asked to see them, we went to the garage. That’s when the situation got complicated. 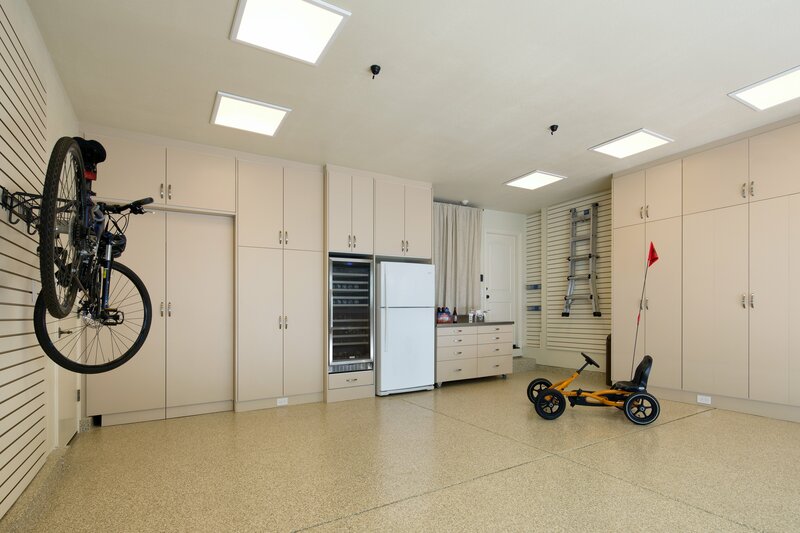 Freeing up space for bikes and recreation with custom garage storage solutions turns what was previously a concrete slab and a parking space into your new favorite room. Palo Alto has amazing natural beauty, a booming economy, and one of the most educated populations in America. There is also a fair amount of traffic. The situation has gotten so severe that Palo Alto's CIO Jonathan Reichental is even pushing for Internet-of-Things (IoT) technology that helps drivers minimize parking time and optimize traffic flow by collecting data on local traffic patterns. This information, along with that already being collected by internet-enabled cars, can create a new data-based urban model. But why not try the old-fashioned way to “go green” and beat traffic by hopping on your bike? In addition to IoT tech, Palo Alto is addressing the traffic problem by aggressively funding new bike paths that will offer an alternative to many popular commuter routes. As residents start to see a comprehensive network of new bike routes throughout Palo Alto, they can increasingly opt to skip the long commute for the appealing combination of a pleasant ride and a morning workout. 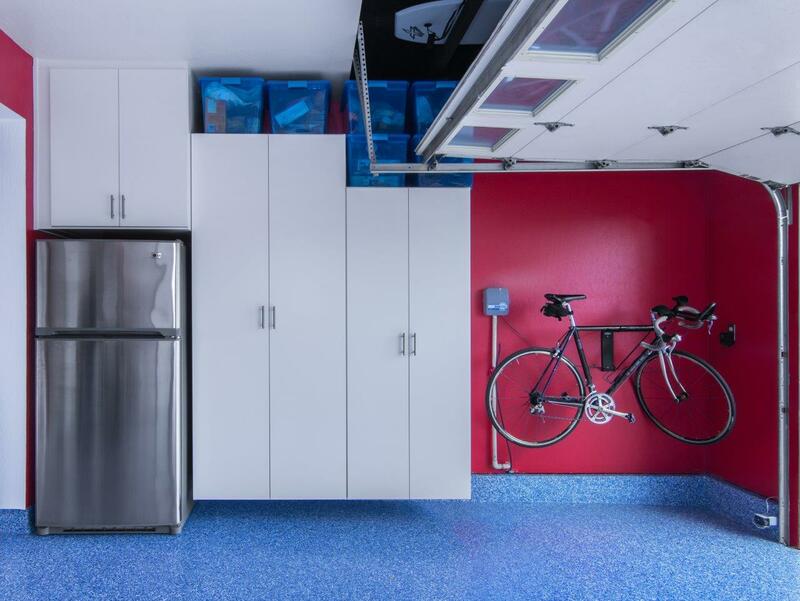 Redesigning your garage with custom bike racks and retractable tool chests can facilitate biking. You’ll feel good about lowering your carbon footprint and skipping the gridlock when you're easily able to opt for biking. 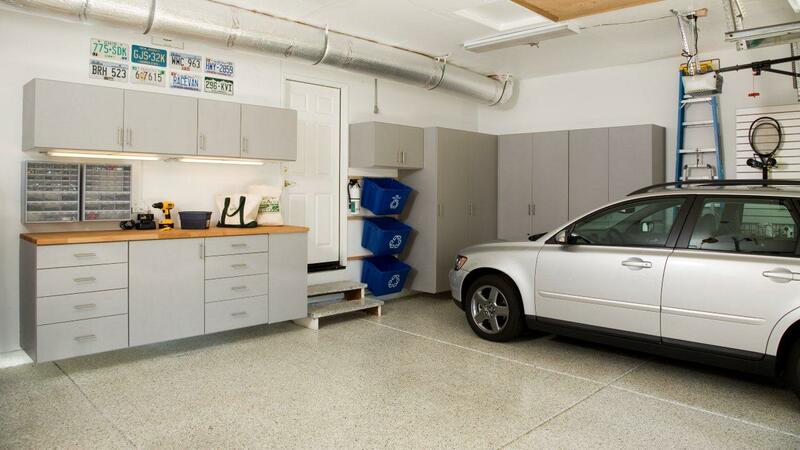 Once you free up space with an effective storage system, a beautiful garage becomes so much more than just a place to park. GUEST BLOG BY LORI KROLIK OF MORE TIME FOR YOU. 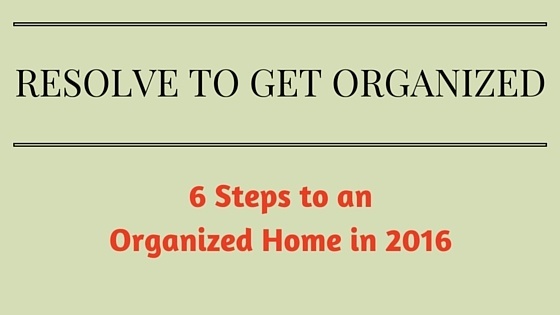 THIS IS PART OF A SERIES OF GUEST BLOGS FROM SOME OF OUR PROFESSIONAL ORGANIZER PARTNERS. Valet offers great solutions for storing and keeping your stuff organized, but you don’t want to just fill your redesigned cabinets and closets with disorganization and clutter. To kick off the New Year, we asked professional organizer, Lori Krolik of More Time For You, to share her thoughts on how to get your home organized and create the custom Valet cabinet, closet, or space of your dreams. So what does it look like when a designer gets to create his own garage? Let’s take a look! If you’re like many homeowners your garage has become the dumping ground for your past, your present, and your future. Custom Solutions for a Well-Organized Garage! 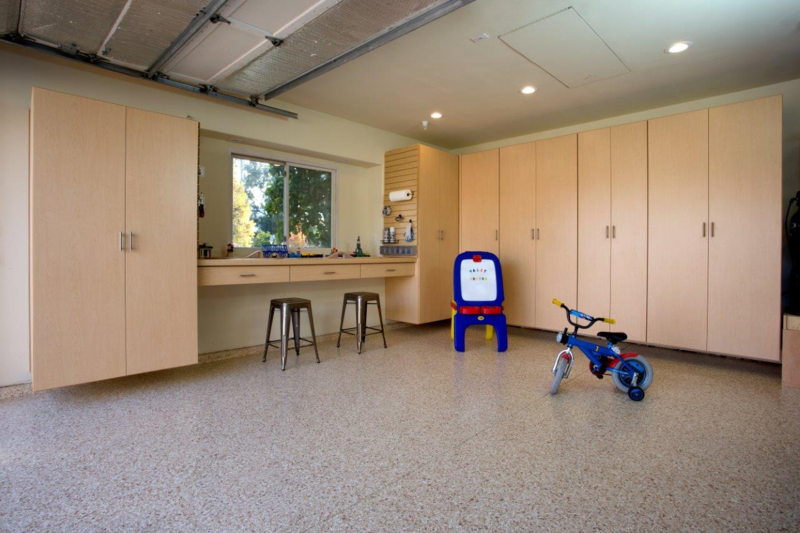 Steve T. in Palo Alto wanted to redesign his garage to completely eliminate clutter, to get rid of places for dust to collect, and to ensure that everything that needed to be housed in the garage had a proper place to be stored. Enter Ward Wildanger and Valet Custom Cabinets & Closets. Small Cars Surge in Popularity: I'm on My Fifth Mitata! I’m on my fifth Miata now, because it just fits me like a glove and I love its look, but even for the general population, it looks like small cars are back in vogue as fuel economy standards will be getting significantly stricter in the near future. 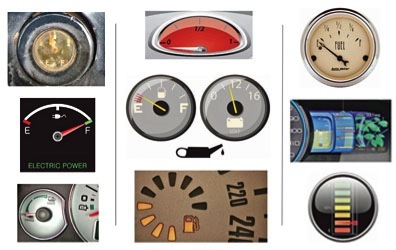 Besides liking apple pie, Americans like their cars with power and style, so automakers are polishing up what’s under the hood as well as the outside to meet both fuel economy and our love of individuality on the road. So I thought that this special Cars section of the New York Times was interesting enough to share with you, with six articles covering everything from used cars to hot rods, not only because we love to read about new automobile technology, but the slide show rocks! 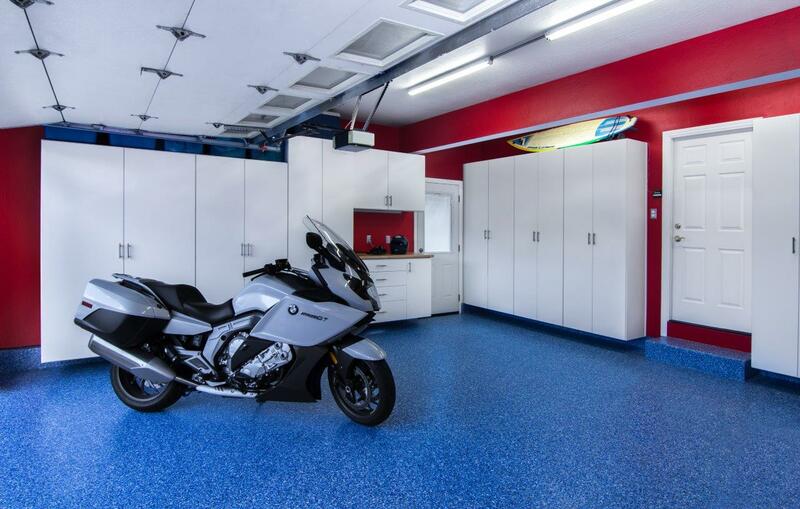 And we here at Valet Custom Cabinets & Closets have an interest too, as we feel our garage storage and floor solutions offer the best value and functionality available; did you know that the attractive and durable Granitex Epoxy flooring is car AND pet resistant? How many times have you put your pet in the garage only to discover that there’s been a little accident? Ugh! With cement, what happens there stays there, so check it out! And please be sure to visit one of our Showrooms in Campbell and Danville to see for yourself the storage and space saving ideas that can turn a wall into a bed, office, media center, sewing or hobby center…you simply won’t believe your eyes! And if you like these stories, please be sure to “Like” us on Facebook so we know we are entertaining you as well as sharing Valet Custom Cabinets & Closet’s storage solutions. If Your Garage Needs Help, Valet is Ready to Help Organize! Your garage can do so much more than serve as a place to park your car and store all your junk. 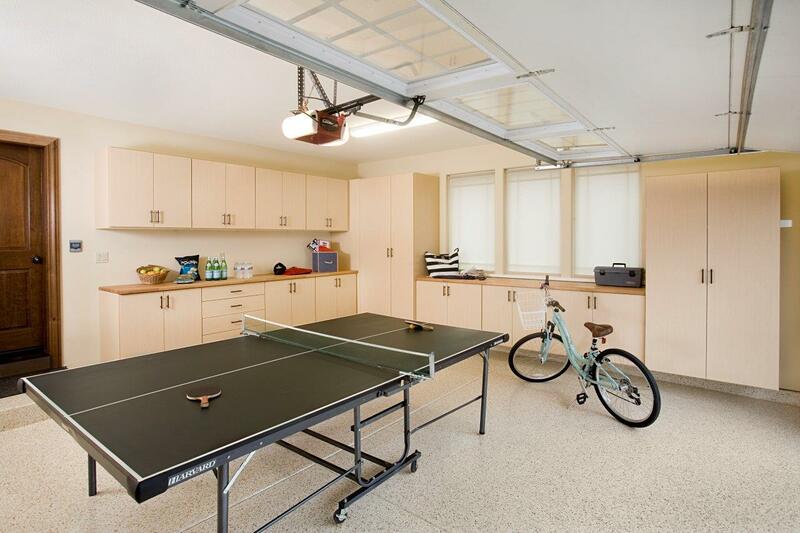 A garage organizing system can transform your garage into a storage space for tools and seasonal necessities, or and a high-tech hangout with custom media centers. The sky’s the limit, whether you’ve envisioned a man cave, an auto shop, a wine cellar, or recreation room.